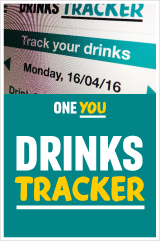 • Compare your drinking with the alcohol unit guidelines. • Access simple tips and advice to help you cut down. • See how much money you could save by drinking less. 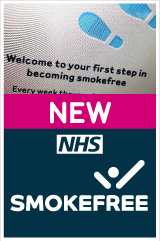 f you have an Android phone, iPhone, iPad or iPod touch, you can download the free NHS Smokefree app. 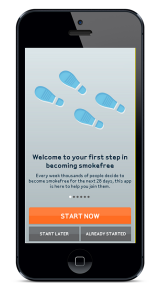 Created for those who want to stop smoking, the Smokefree app is a 4 week programme that puts practical support, encouragement and tailored advice in the palm of your hand. Our Smokefree app can help you stop smoking by giving daily support and motivation. If you stay smokefree for the 4-week programme you’re up to 5 times more likely to quit for good.